Pre Loaded With Win10 & MS Office HS. 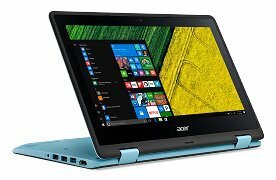 With 1 Yrs Warranty By Acer India Service Center. Brand New Sealed Pack Unit. 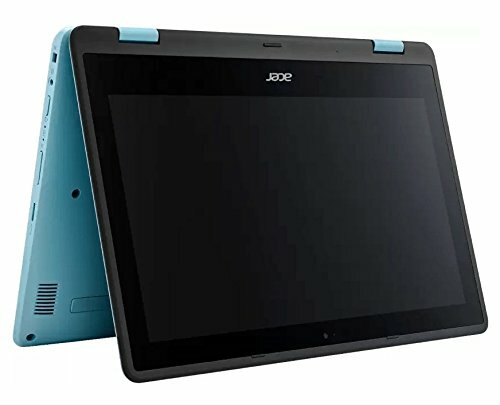 Acer Spin SP111-31-P934 (NX.GL5SI.003) (Pentium Quad Core N4200 CPU, 4GB DDR3 Ram, 500GB HDD, Win10 /MS Office HS, 360" Fold, Touch Screen) With 1 Yrs Warranty By Acer India Service Center.